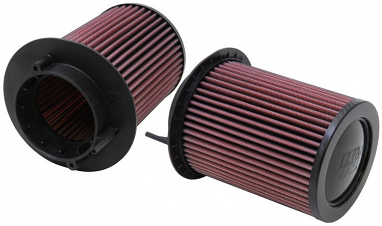 Filters turn the bad into good. 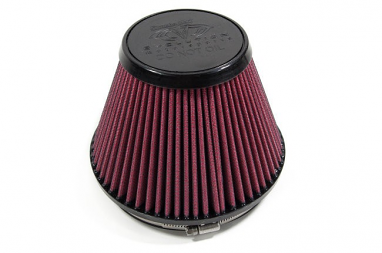 Fuel, air, and oil can quickly go from dirty to clean if you have the proper filter installed on your engine. 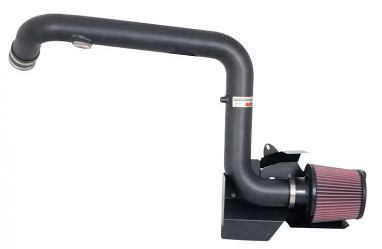 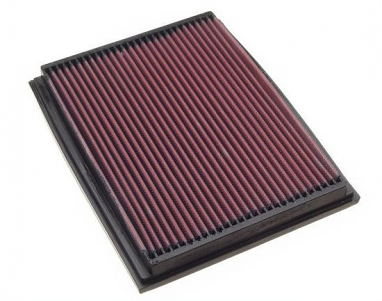 Fuel filters install between your fuel pump and fuel rail and remove contaminates before they reach the engine. 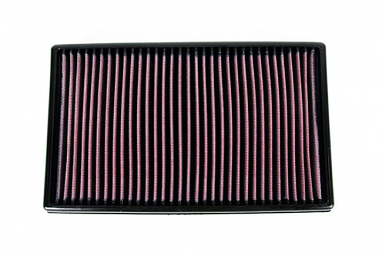 Air filters catch dirt and debris so it does not get sucked into your engine. 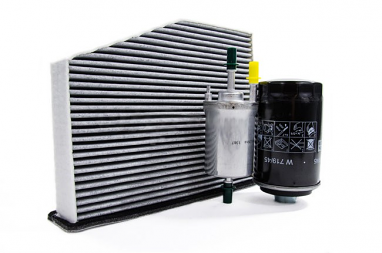 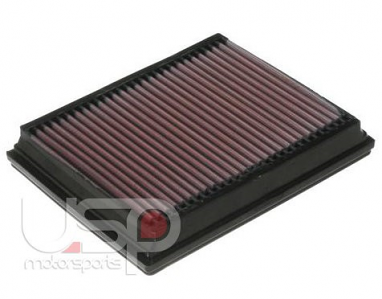 Oil filters remove particles from engine oil and allow clean oil to flow through the engine. 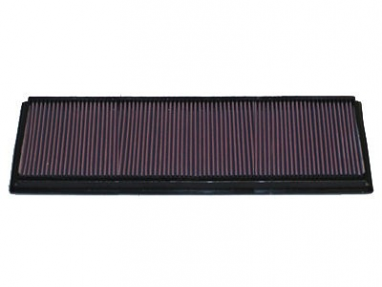 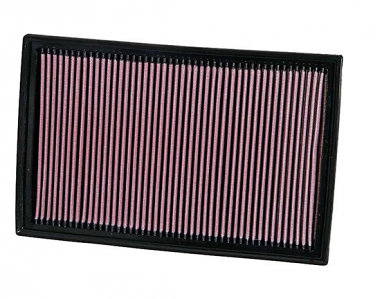 Replacement air filters are available from Bosch, MANN Filters, Hengst. 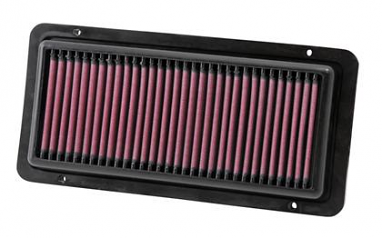 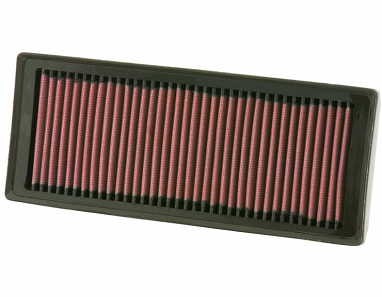 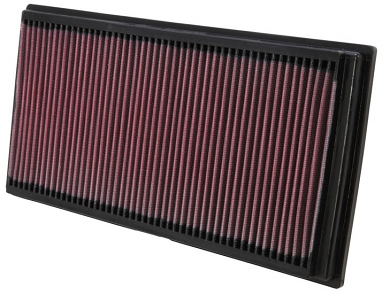 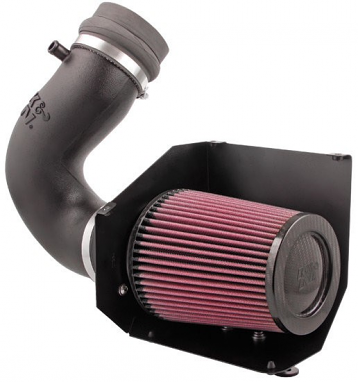 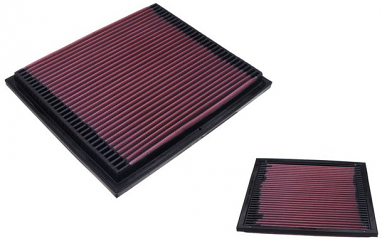 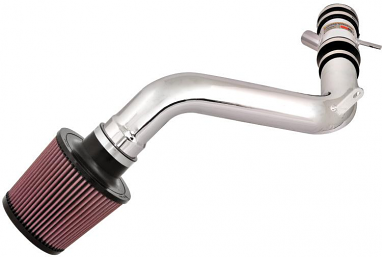 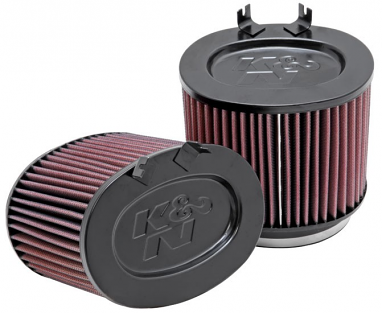 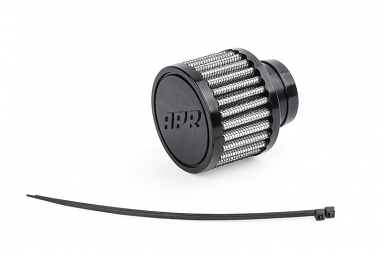 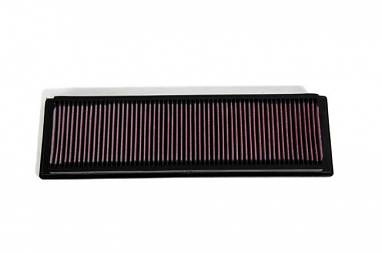 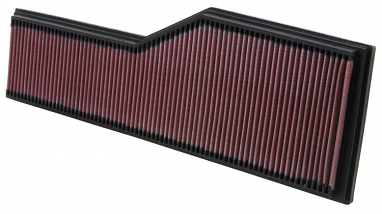 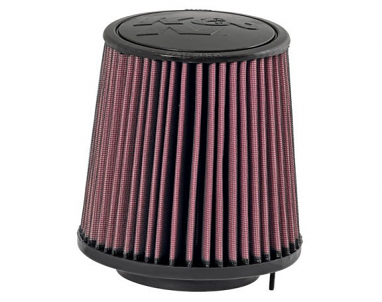 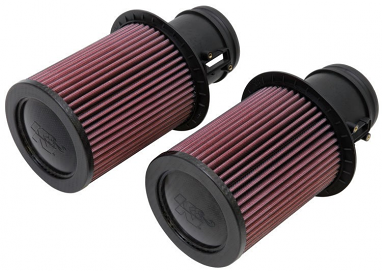 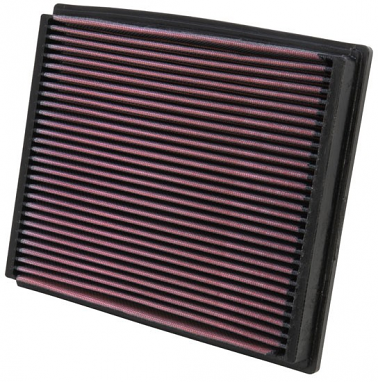 USP also offers performance replacement filters from K&N, AFE Power, RacingLine, and VWR.